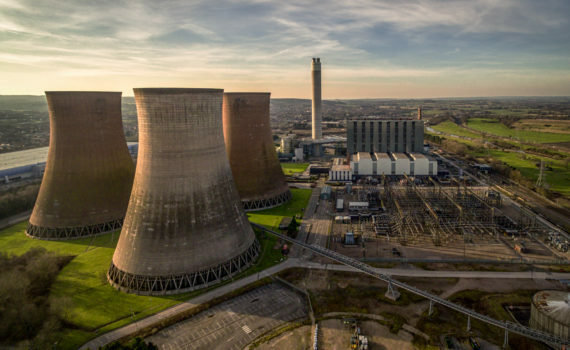 Completed in 1972, Rugeley B in Staffordshire was a 1000 MW power station with two Parsons generating units. The station closed in 2016. 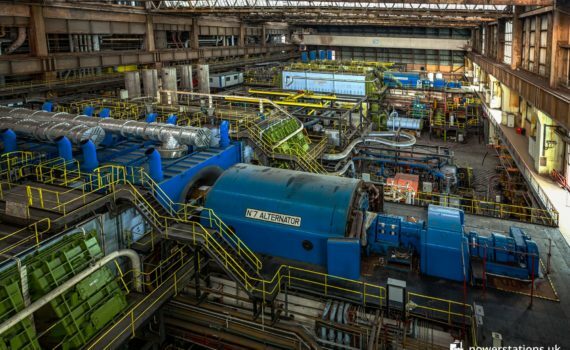 The turbine hall at Rugeley contains two C. A. Parsons generating sets, each have a capacity of 500 MW. 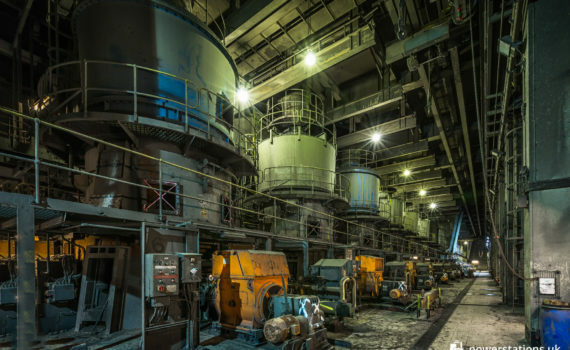 There were two additional Gas Turbine generators capable of generating 25 MW each. 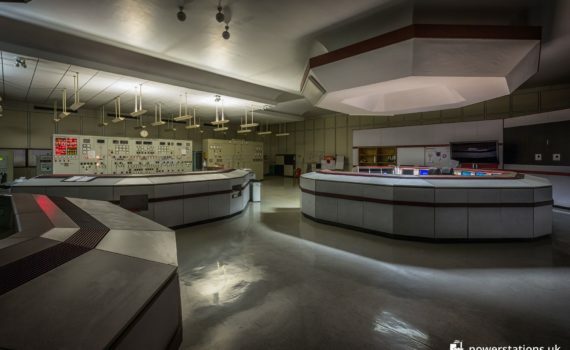 Originally fitted with traditional hard-desk control panels, the control room at Rugeley was modernised in 1998-9, replacing the original control panels with APMS. The admin block was a separate building and also contained the medical facilities, bathhouse and canteen. 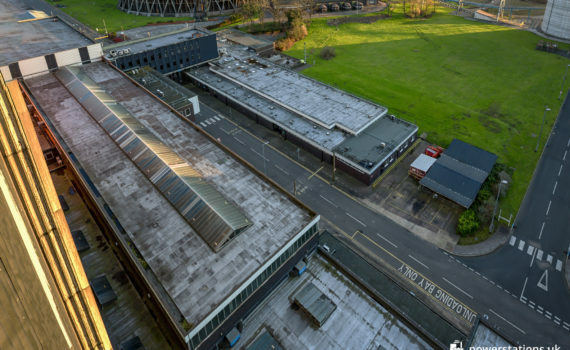 The workshops were on a single story, located within the southern end of the main power station building.